This watch tower is located in the island of Pamilacan off the coast of Baclayon. It was built during the Spanish era to serve as a spying point of the islanders to Muslin invaders who used to attack the coastal towns of Bohol and some of its surronding islands. 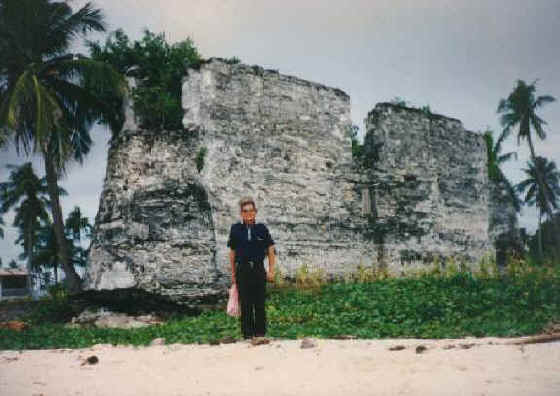 It is built of stone and has a different design compared with the other two known watch towers in Bohol.